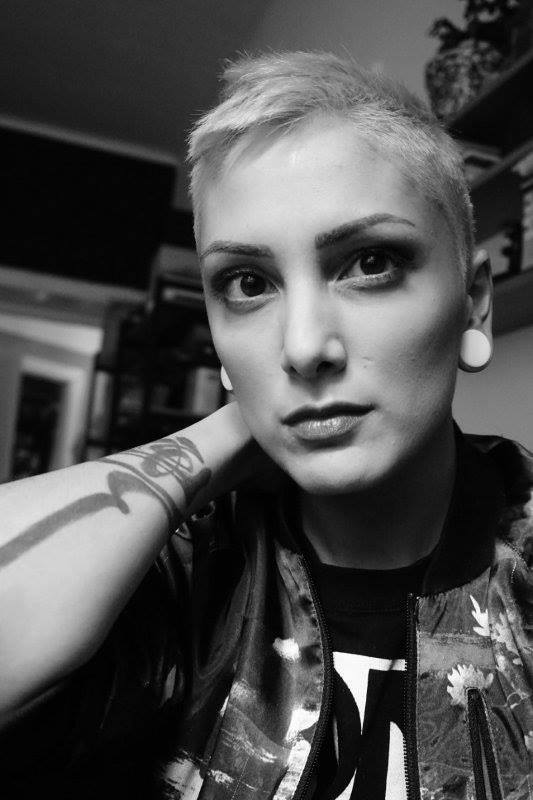 Zélia Sakhi is a public speaker and global creative awards juror, including Cannes Lions and Dubai Lynx. With a professional background in France and UK she relocated few years ago in Stockholm, where she is the Head of Creative and Design / Partner – ‎Mobiento / Deloitte Digital. 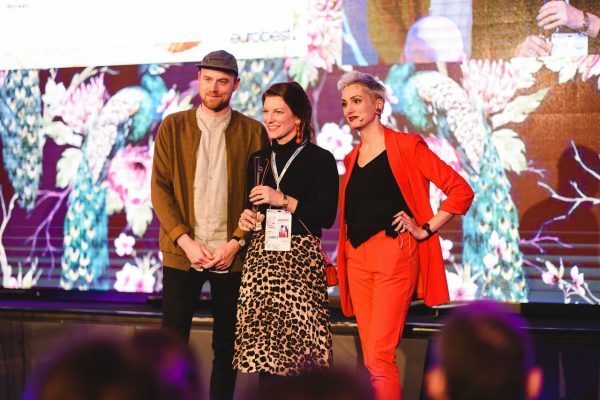 In this interview, Zelia will share her experience as the president of the Interactive, Mobile and digital craft Jury in Eurobest and the bold ideas behind her speech at the same creativity event, that took place in London at the end of November. As the president of your jury, you had to set a direction in the Eurobest selection. Which were the rules / criterias you invited your fellow jurors to follow? We are probably one of the only jury which can afford not to look for timeless pieces. We actually had to chase the ephemeral, the cases that you just could not have done before, and the ones that will hopefully be surpassed tomorrow. The ideas, of course, will stay, but the executions will evolve with technology and trends. And that’s what we wanted to celebrate. Interactive, Mobile and Digital craft are three very broad categories. They encompass social media executions, websites, interactive installations, apps and more. It was critical for us to paint a picture that would highlight the richness in this, showcasing what was going on, on all those fronts. Third, relevance. That made it even more important to try and make sure that each piece was relevant in its category. 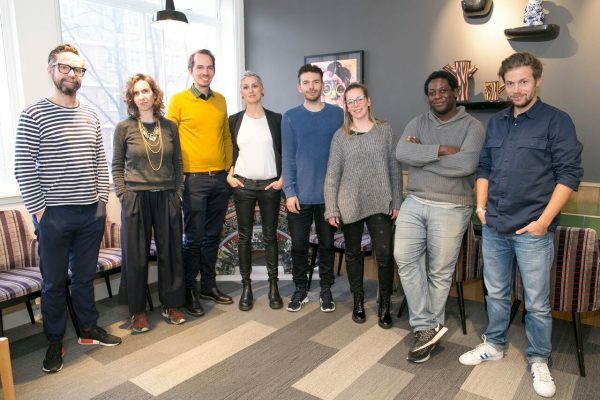 We tried to pick the best of each subcategory and we challenged ourselves to ensure that our shortlist was pushing the right work in the right place. Not just randomly. And last but not least, technology. Technology just to show off technology never wins. But still. We made a point to test EVERYTHING. Some ideas are heavily reliant on craft or on technology and in order to win an award in those categories, they need to push those limits. That’s why we have actually tried every single app and website we were given. We have also made the choice, as a group, not to push forward work that was not testable. It’s a shame when some ideas fall flat because the execution simply doesn’t work or worst, just can’t be tried out. Which was the most provocative experience about being the head of the jury? You know the saying, “if you are the smartest person in the room, you’re in the wrong room”? Good thing is, I was in the right room. Steering those people was easy as they were pretty much all focused on delivering good work. What I was worried about, was to make sure we would deliver 3 Grand Prix. It’s always a controversial topic, but I am a firm believer that it’s as much of an ego statement not to give one, than an actual message to the industry. 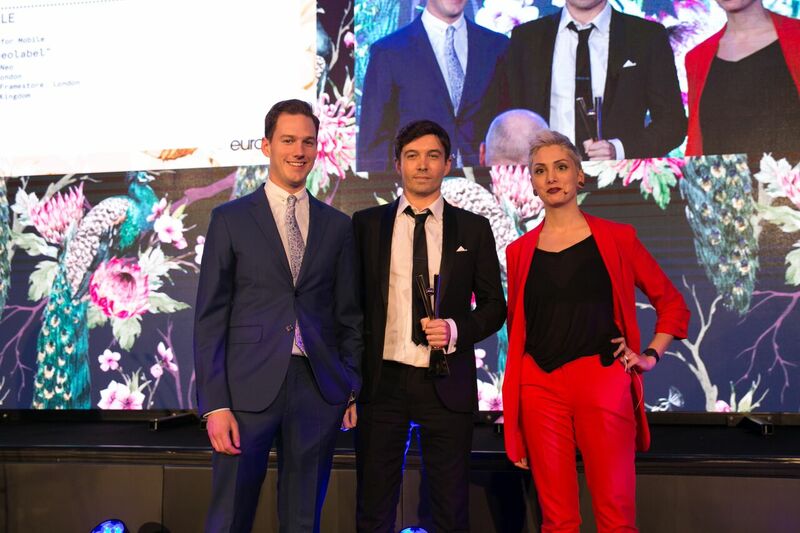 You have been a juror in Cannes, Dubai Lynx and eventually the president of a jury in London, at Eurobest. What you loved most in every of those experiences? The 3 of them were really different experiences, in size, audience and entries. I loved the vibe of Cannes, as the sheer amount of pieces was enough to keep you inspired for years. Dubai was challenging in the best possible way. We had to truly investigate cases to understand their nature. The jurors were coming from all around the world, and we had heated debates about our understanding of the work. Eurobest was more low key, but it was great to have more cultural background to understand the pieces and discuss them, without the pressure of a larger, global group. 3 attributes of your favorite case study awarded in your jury. Clever. As in, why didn’t we do that before? Magic. Some pieces just make you smile, wonder or both. Genuine. Coming from a passion for the craft or a real, meaningful wish to send a message. What trends did you spot by reviewing the case studies submitted, and you thing the creative community should embrace in the near future? Creatives are finally getting some business sense. There were several entries that are closer to service design than campaign work, which is amazing. Startup ideas, new business models, new customer touchpoints… a lot of things that would have been dismissed before that suddenly become worthy of fun, unexpected and meaningful creative ideas. I love the idea that we can become the driver of our client’s industries and not just one more budget on the side. What do you think it’s the idea with the highest impact that won at Eurobest this year ? I am not going to surprise you but Humanium is a great piece in many respects. Put it this way: if you were told that a supply chain optimisation case would ever win, would you have believed it? It has everything: the meaning component, the type of assignment, the nature of the execution. For me it’s the premises of a new type of work for the creative industry. You had a presentation about the new breed of creative people. Which should be the solutions for the traditional creatives to embrace more of the new breeds with open arms, not with hostility ? Easier said than done, but: Get your ego in check. Get out of your agency. Be curious and tolerant. I have met a couple of creative directors in the past months who have switched for startups. Same goes for creatives going to work at the client side for a while. Even on an assignment basis. We need to stop believing that everything happens in our agencies, because it is simply not true. There are so many great opportunities out there. Embracing new things always starts by understanding them.